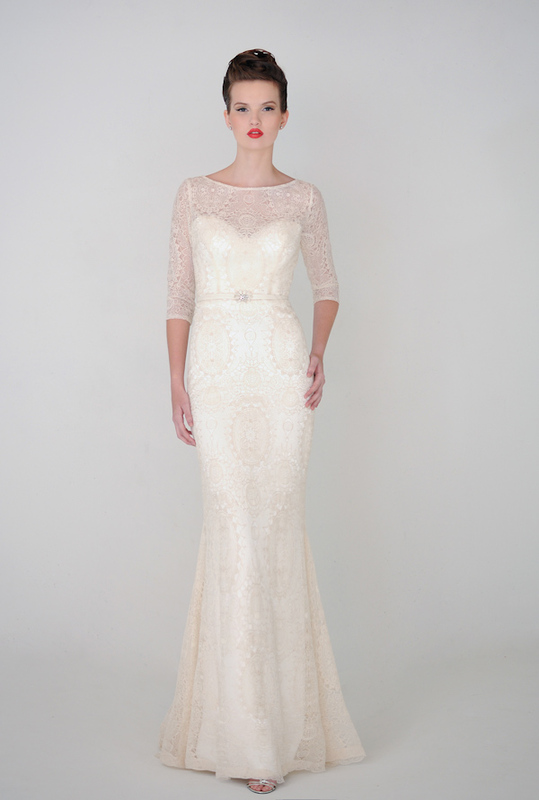 With gorgeous intricacy and soft femininity, lace bridal gowns are a favorite for many brides. 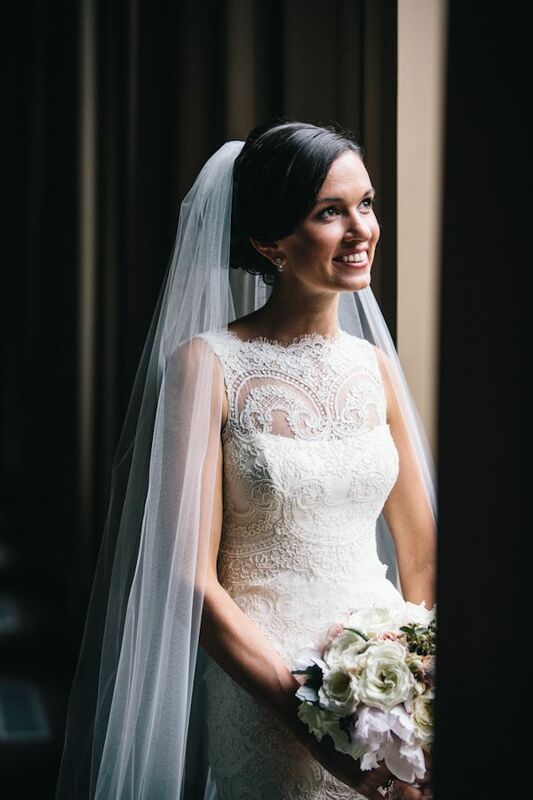 Though opting for a traditional all-lace gown is certainly a stylish decision, there are many variations of lace detailing and sleeves that these brides featured in our Real Weddings Library wore beautifully. Enjoy! 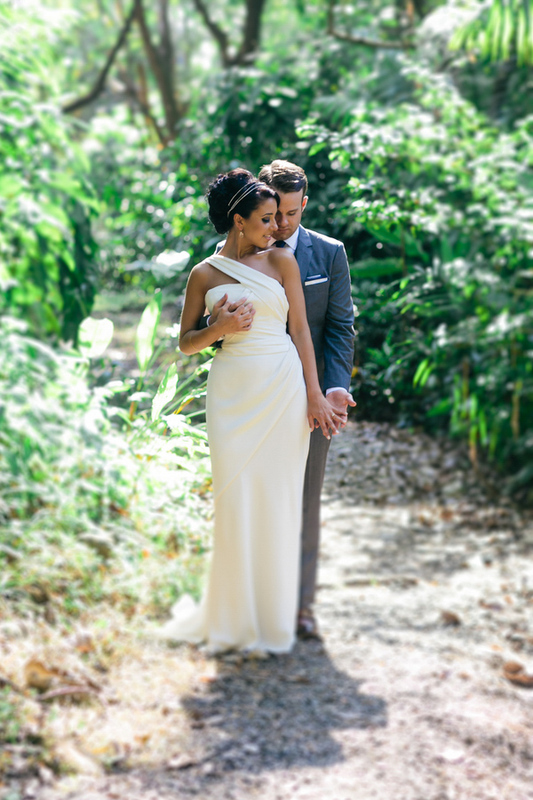 On the romantic island of Bali, Dorothy and Stanley were wed in a celebration that was truly out of this world! The couple focused on making each detail reflect their unique personalities, including a carpet of pink rose petals down the aisle - the bride's favorite, plus a cake topper that was a identical replica of the couple complete with miniature Vera Wang dress and dashing navy blue suit. They also used bicycles throughout to represent the groom's passion for cycling and his job as a bicycle engineer. The day was enchanting and unforgettable! We were flown to paradise when we first laid eyes on Sara and Evan's Costa Rican wedding and wanted to share the sun and palm trees with all of you! Beautifully captured by Jessica and Jason Hill of A Brit & A Blonde, this blissful wedding had us dreaming of roaring ocean waves and coconut cocktails. Not to mention, the gold animal figurines are to die for as well! 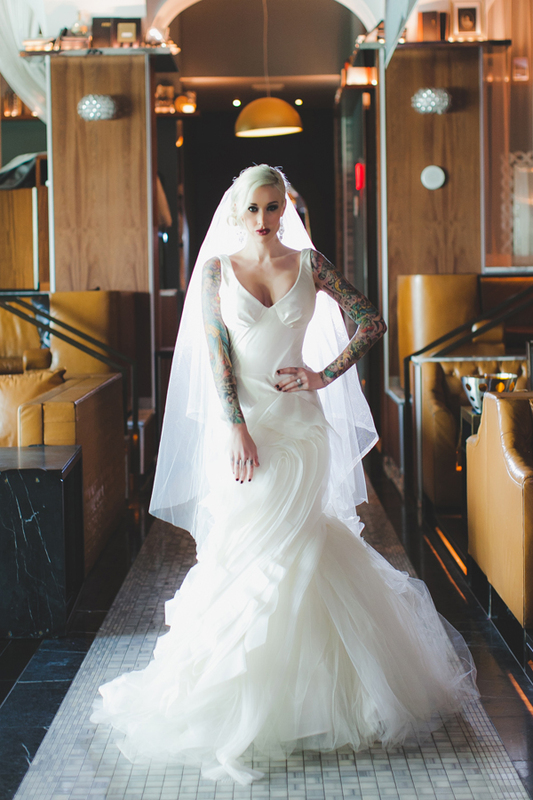 We are always adding new collections to our Wedding Dress Gallery, and today we are sharing selections from the new collections by designers Eugenia Couture, Heidi Elnora, Kelly Faetanini, Anne Barge, Kenneth Pool, Christos, Amsale, Monique Lhuillier, Vera Wang, Sareh Nouri, Lela Rose, Jenny Packham, Ines di Santo and Watters. 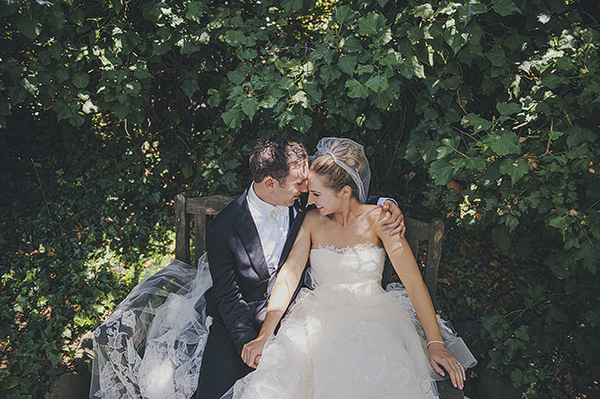 Today's sweet garden wedding is a breath of fresh air, reminding me of the romance I saw in weddings as a little girl. 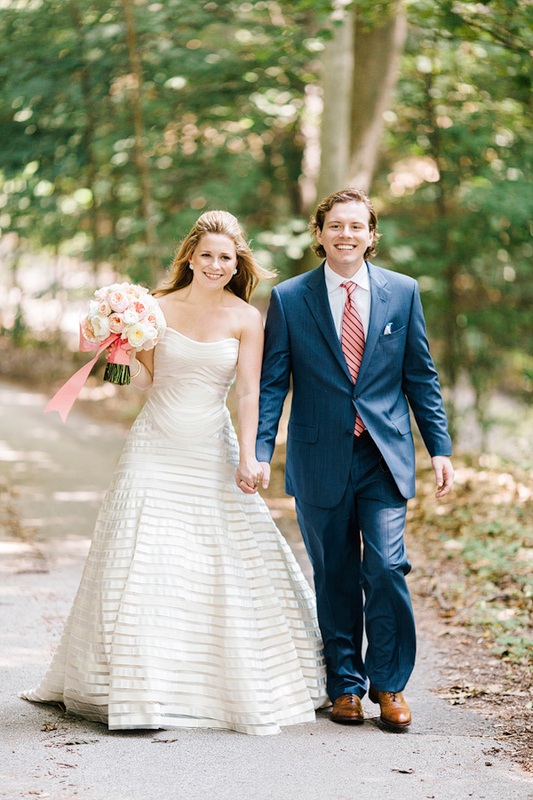 Wearing the lace gown that both her grandmother and mother wore at their own weddings, Laura married her groom, Ben, in an outdoor ceremony at her childhood home, followed by a reception at the Philadelphia Cricket Club. 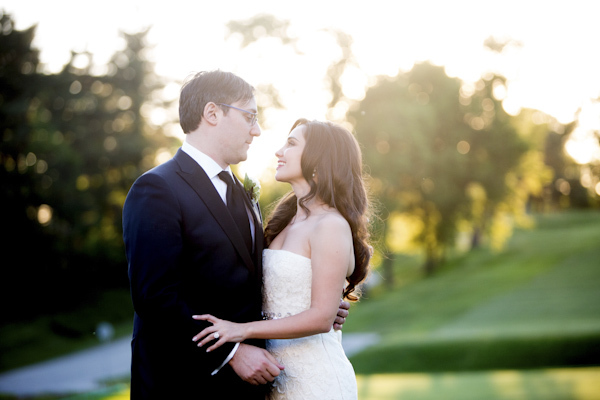 Every detail was beautifully sentimental, and it was all perfectly captured by Asya Photography. So many women feel the need to modestly cover up or hide their body art to be "wedding appropriate". 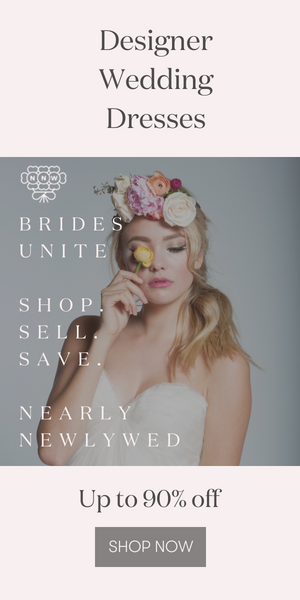 Well, here at Junebug we are all for celebrating your own beauty, not what other people feel you should look like on your wedding day. 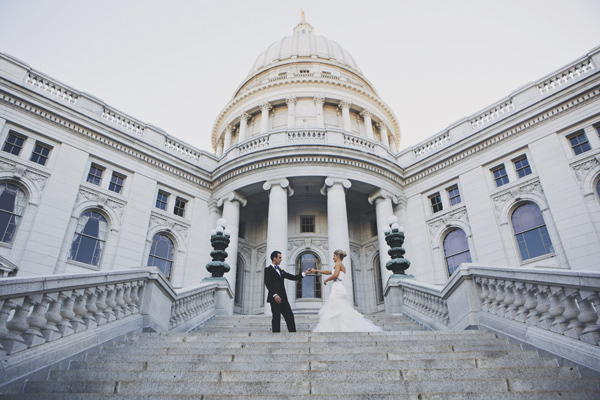 Your wedding is such special moment in your life and you deserve to celebrate everything that you are. 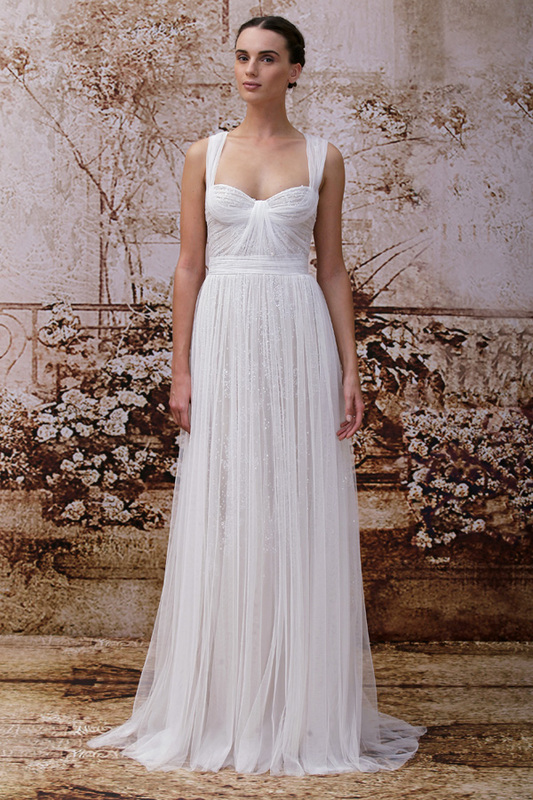 This year at Bridal Market, tulle was everywhere! With designs that departed far from the voluminous ballgowns reminiscent of a childhood Cinderella fantasy, tulle was used to create everything from soft and airy fluttering layers to tight gathers creating intricate texture and linear structural detail.